2017 WVLS Director’s Retreat a Success! 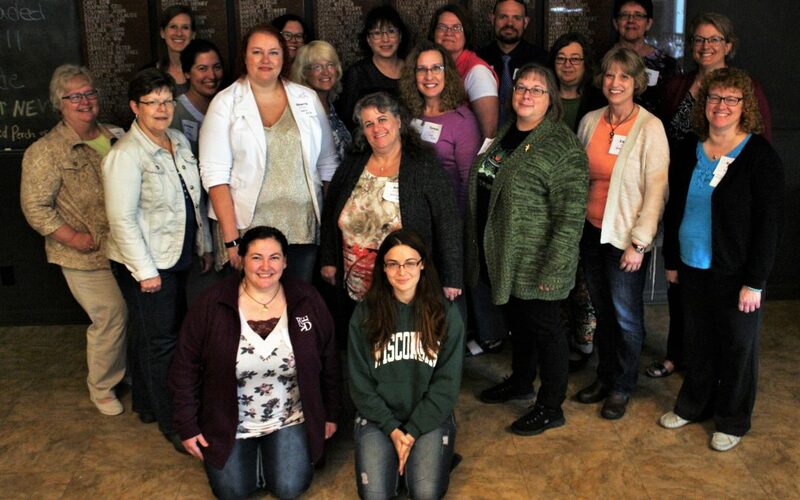 Directors from across central Wisconsin and WVLS gathered to have a little fun and learn a lot! Directors swarmed the Tribute Golf Course and Bunkers Bar & Grill in Wausau on Thursday, October 5, 2017. Table topics included: Taking Care of Yourself, Taking Care of Your Community, and Program and Service Trends. View the full photo gallery, summary of the day, and resources here. 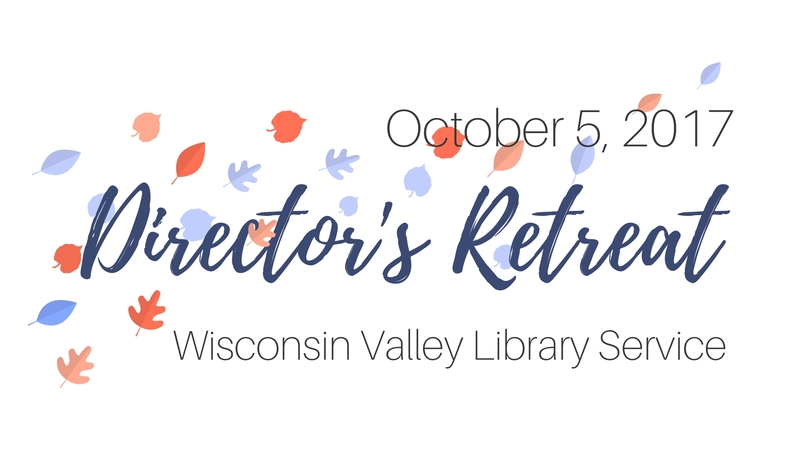 A big thank you goes to WVLS Director Marla Sepnafski for coordinating and supporting yet another successful director’s retreat! Please notify Anne Hamland at ahamland@wvls.org if you would like your photo removed.